Empty Street Of Old Town On Summer Morning. Cobblestone Pavement.. Stock Photo, Picture And Royalty Free Image. Image 95785218. 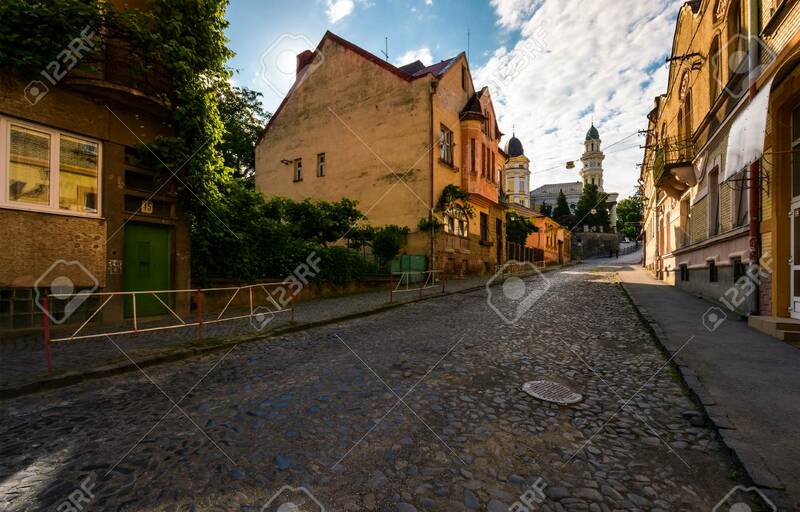 Stock Photo - empty street of old town on summer morning. cobblestone pavement on the ground. beautiful scenery with architecture of Austria-Hungary times. empty street of old town on summer morning. cobblestone pavement on the ground. beautiful scenery with architecture of Austria-Hungary times.